Lexi Has Fun Stuff for You! 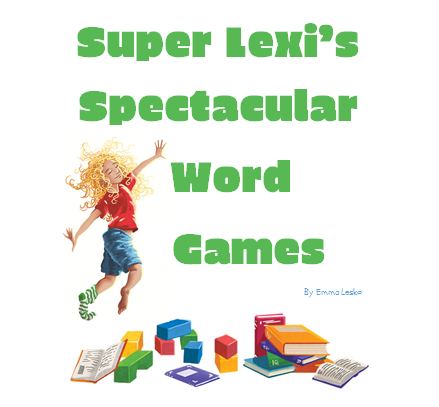 Check back regularly, because Lexi has big plans for funny pranks, not-boring crafts, projects that gross out parents, delicious gluten-free/dairy-free kid-food recipes and spectacular inventions! This entry was posted in Uncategorized and tagged crafts, word games, word scramble, word search on September 20, 2013 by admin.